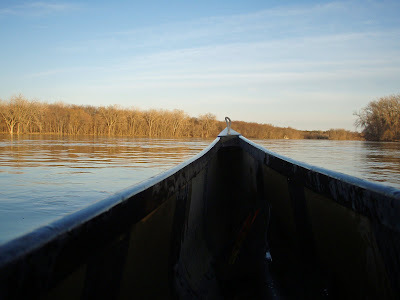 I got out on the river for one hour and fifty –five minutes tonight. This was one of the nicer nights out temperature wise. There was some wind that was a bit cool at the start, but after a couple minutes of paddling it was fine. Last night I took the night off of exercise and went to the Minneapolis Photo Center to meet-up with the Twin Cities Photography Group I belong to. Our group was going to have a tour of the photo coop. I’ve been to the photo center in February for a strobist shoot and almost decided not to go. I’m glad I did. I met some new people and saw some others from past meet-ups. Dave Phillips from out east posted on the Wabakimi thread on bwca.com that he was looking for some paddlers for a three week trip in August. Total of 4 paddlers. Dave was on the trip four of us took last year to Wabakimi for 15 days. I wrote a trip report about the trip. CIIcanoe Canoes Wabakimi. I posted that I would possibly be interested in going about August 15. I also sent him an e-mail. I don’t think anyone else has contacted Dave about going yet, so if there are any experienced paddlers out there that would like to go let me know. Dave is leaving for a motorcycle tour to the arctic in May so plans have to be made soon before he leaves. Any person who wants to go must be in shape, knows how to paddle (really) and has wilderness experience. The plans haven’t been finalized so we could fly in and paddle out, take the train in and fly out like we did last year or…? Well, let me know if you’re interested.